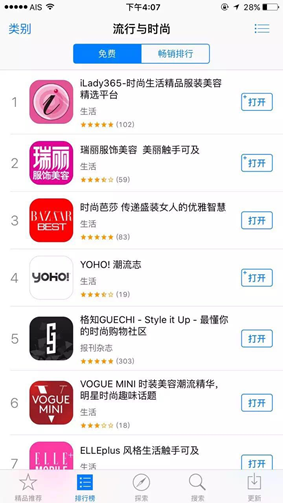 iLady, as the leading digital platform, has accumulated 4 million female users in China. Last year, it provided total 1,200 fashion news, with 18 million views, along with 5 million new registers. 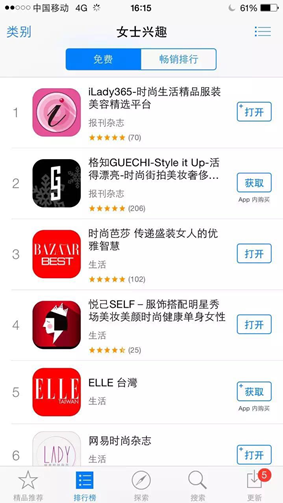 After one week launching the updated version of iLday365, it became the most popular app of lady sector in App store.